Find the latest Sherman Hollow real estate listings and building lots right here. Rare opportunity to purchase affordable North End residential lots. This new community of only 19 homesites is within walking distance of the Boise Co-Op and downtown. Enjoy direct access to the Boise Foothills and trail systems. Located in the Boise High School district with breathtaking views. Save This Search to receive every new Sherman Hollow listing the day it hits the market. 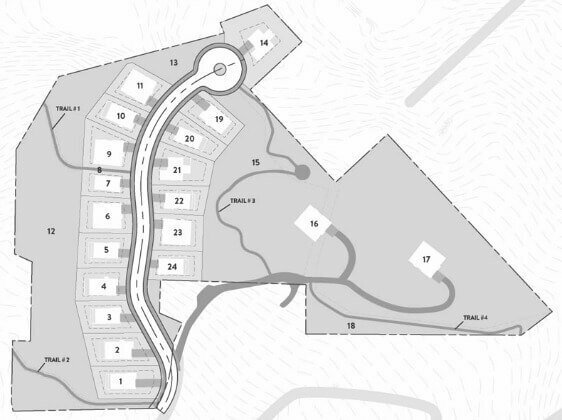 Homesites: 19 building lots, covering 10.29 acres and ranging in size from 0.11 acres (4,792 Sq. Ft.) up to 1.47 acres (64,033 Sq. Ft.). From Hill Rd and 8th St, head North on 8th St, then East on Sherman St to Mockbee Pl Boise, ID 83702.